Appointed as CEO of Nintendo of America Inc.
Man, today just got sad. Rest in peace. I can't believe it. RIP. I don't want to understand. I can't understand. 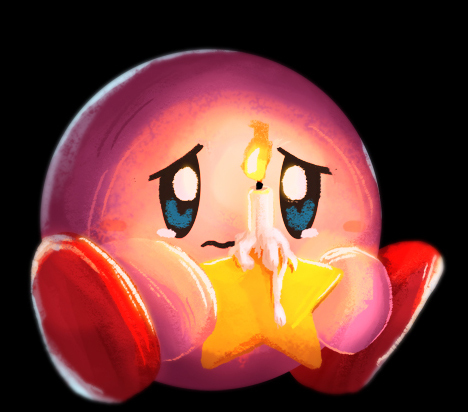 RIP Mr. Iwata, from us, and directly to you. I'm so sad, worst news to wake up to. That came out of left field. Here's to a guy that brought us joy for years. Not only did this come out of left field, it hit me alot harder than I thought it would. In any farewells, all you have to say is "See you again". Friends see each other again. I heard that you are going on a long journey. It was supposed to be in the far future. You never said it in words, but wearing your best outfit, you were saying "Sorry for it to be so sudden". You always looked after somebody instead of yourself. As such friend, maybe this journey is your first time being selfish. To be honest, I still don't really believe anything. I feel like you'll be sending me email to ask for lunch. Just like always, you can call me and ask "If you have some free time". Of course, I can always ask you too. You can call me anywhere, anytime, and I'll be calling you too. There are things I want to discuss, and good ideas I want to tell you. No, we are seeing each other right at this moment. Never have I've been as sad towards the death of a businessman. Utmost respect towards him and his achievements.